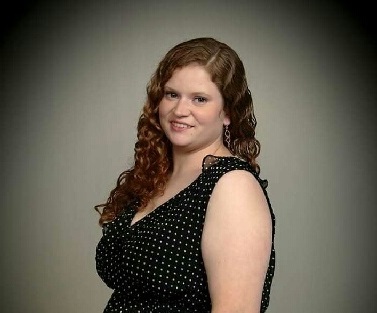 Obituary for Fallan Nicole Taylor | Whitwell Memorial Funeral Home, Inc.
Fallan Nicole Taylor age 28 of Whitwell passed away Saturday, January 19, 2019 from injuries sustained from a motor vehicle accident. She graduated from Whitwell High School in 2008. She was preceded in death by her grandparents, Clarence & Genevieve Henry, Martha & Everette Taylor; uncles, Thomas L. Henry, Charles C. Henry, Billy W. Taylor, Charles Taylor, Waymond Taylor; cousin, Jarrod Clay Ball. Those left to cherish her memories are her children, Keira Taylor & Chloe O’Malley; parents, Joe & Wanda Taylor; brothers, Nathan (Fuji) Taylor and Joshua (Ashley) Taylor, DJ ( Sandy) Lemons; aunts, Carolyn (Tony) Gilliam and Kathy (Donnie) Ball, Mae Cox, Faye (Mike) Gross, Rebecca (Carl) Morrison; uncle, Donald Henry, Robert (Sarah) Taylor. Family will receive friends 4PM-8PM, CDT, Monday, January 21, 2019 and 10AM-8PM, CDT, Tuesday, January 22, 2019. Funeral Service 1PM, Wednesday, January 23, 2019 in the funeral home chapel with Rev. Michael Shrum & Rev. Tony Gilliam officiating. Arrangements by Whitwell Memorial Funeral Home (423) 658-7777.